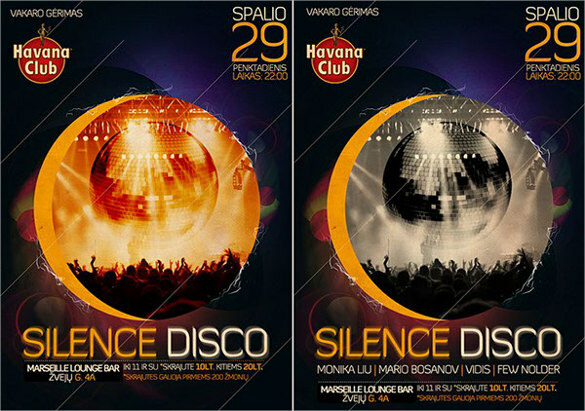 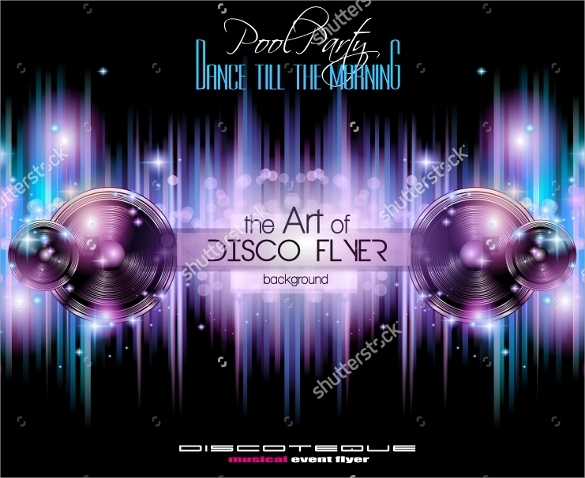 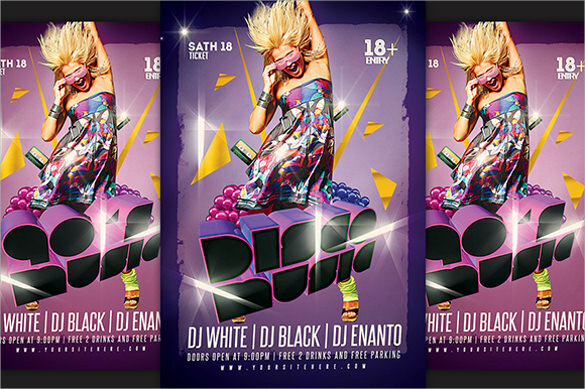 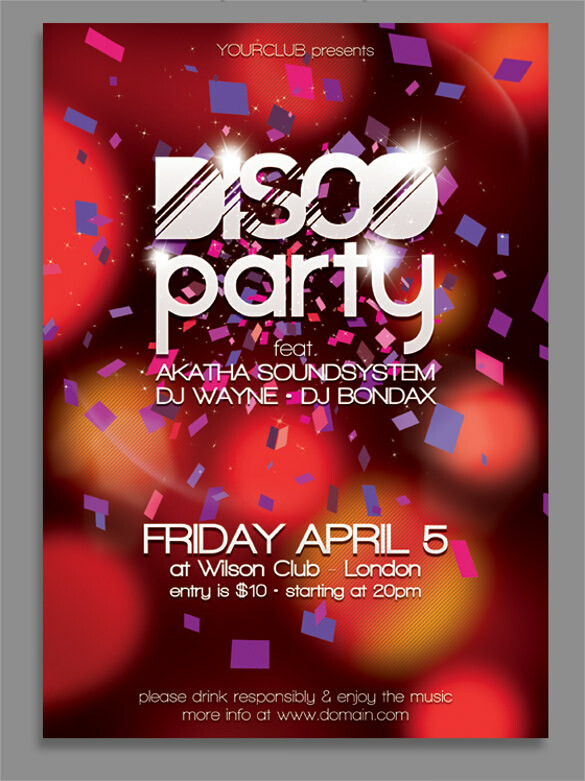 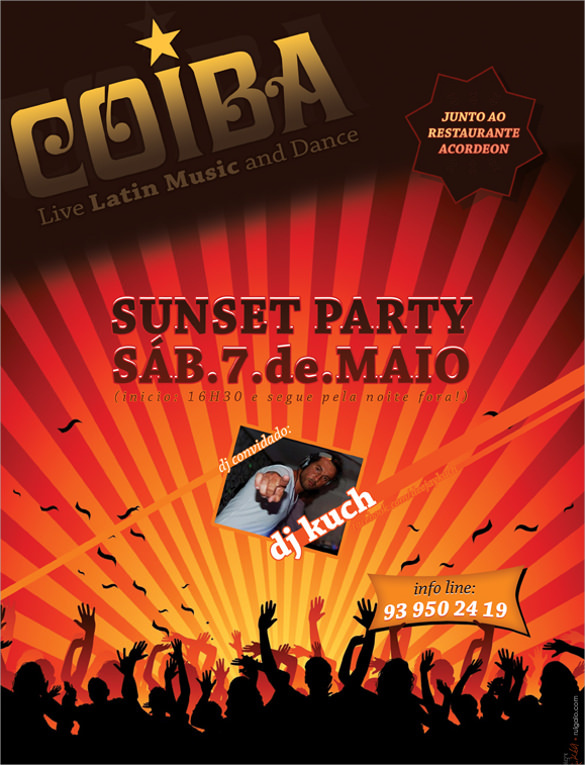 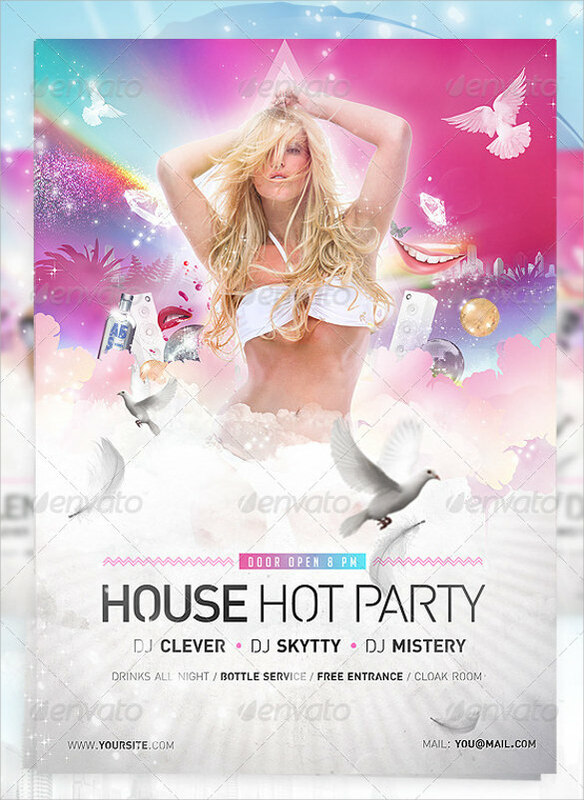 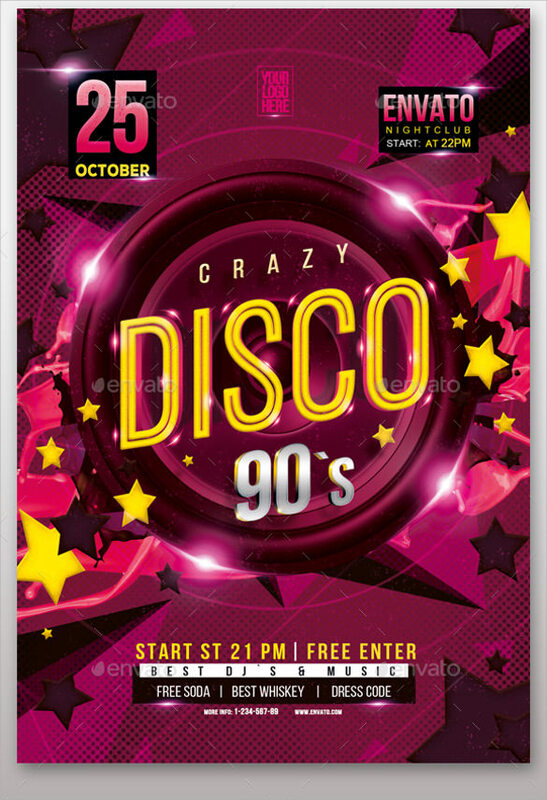 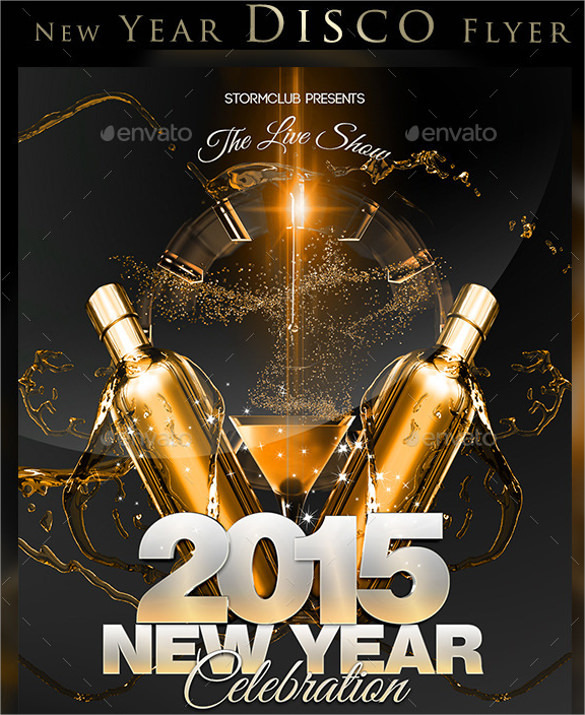 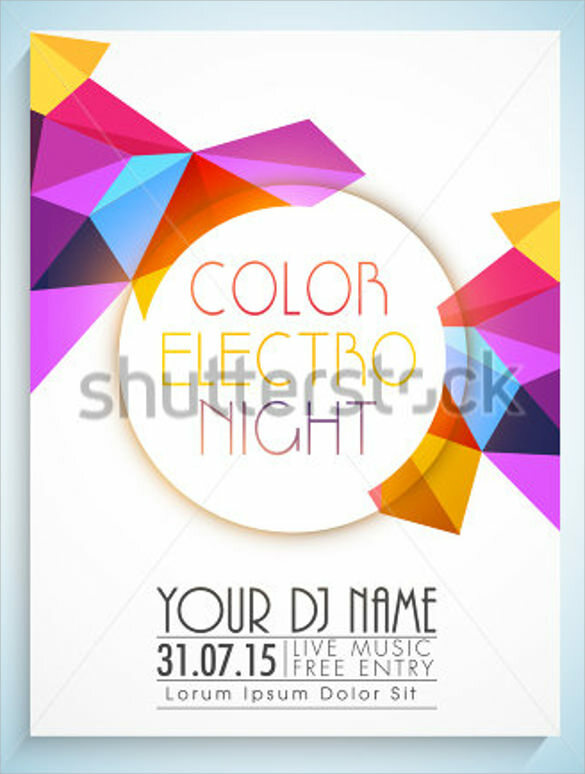 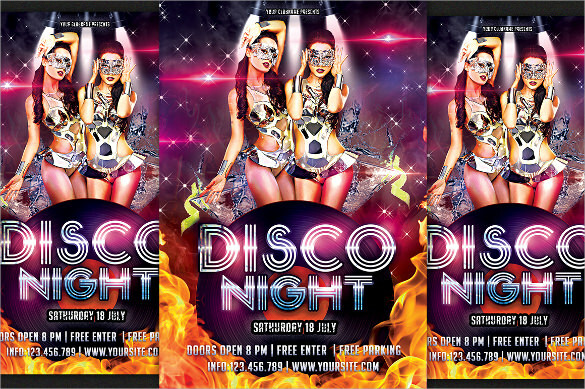 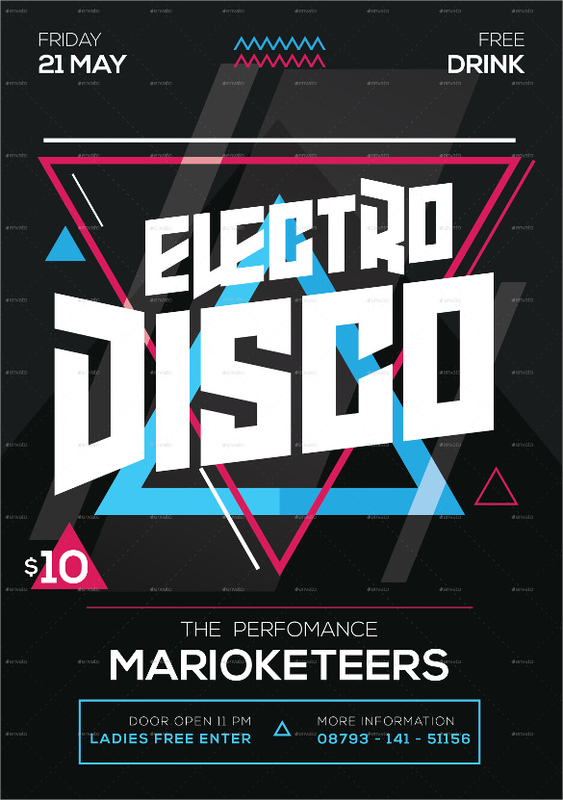 Disco Flyer template is a predesigned flier which can be customized to advertise Disco events. 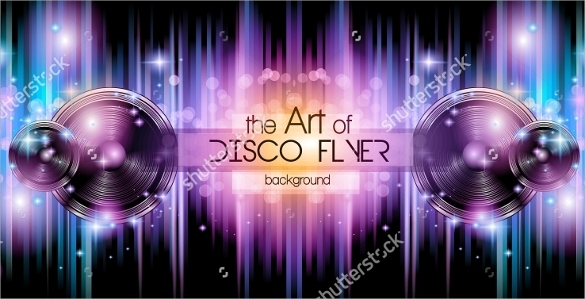 These models are made by professional designers and sold online to people who are looking forward to holding a disco event. 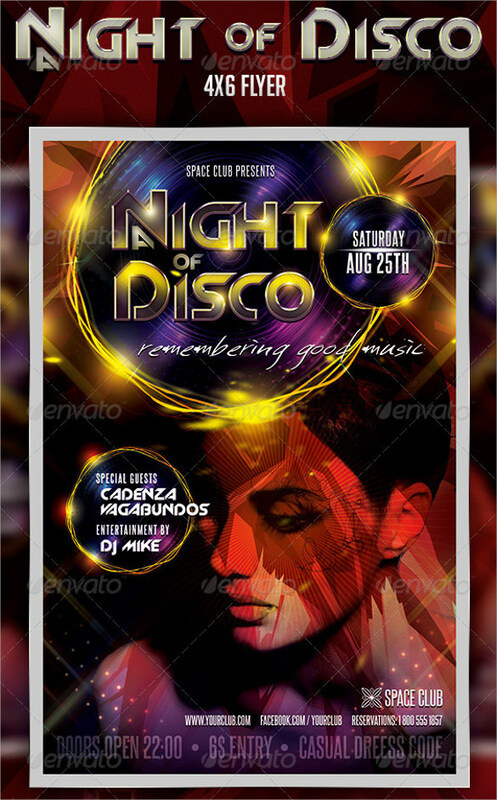 With the right template, you can quickly edit and have an already made flier specifically for disco event. 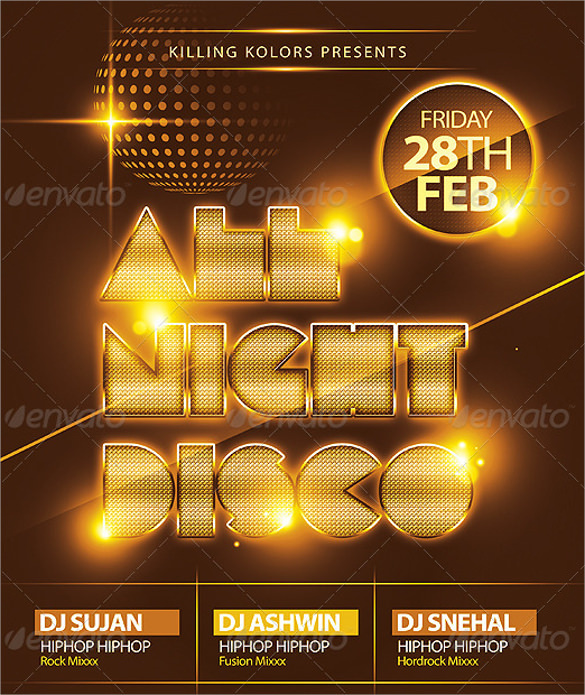 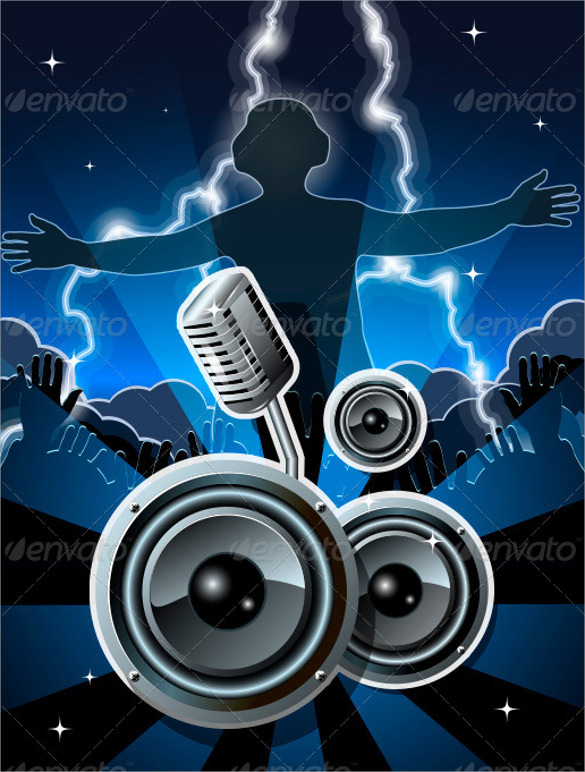 Creating an attractive disco flier can be quite hard and time-consuming and having the design part done for you will cost you a little and hence save you a lot of time. 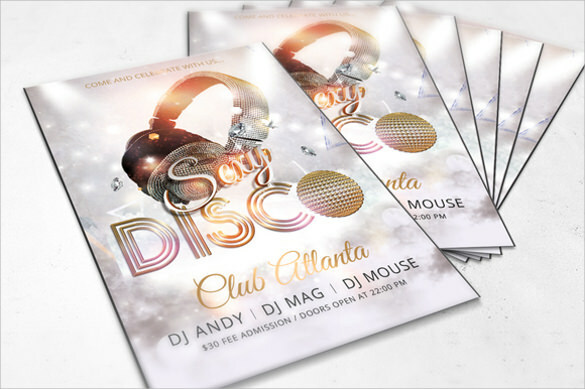 The Party Flyer Templates are available with a wide variety of design and colors to ensure that you get what you require for your event.